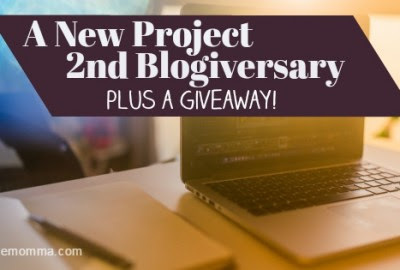 A New Project, Our 2nd Blog Anniversary + Giveaway! And just like that, February has past! Whew! Times flies so fast that I hardly was able to catch up with the turn of events. February is my and the blog's birthday month. Can you believe it? Petite Momma's World has turned 2 years! Wow. And I'm glad that despite my LOA in this blog, there are still people reading it. Thank you! You have no idea how giddy I get whenever someone glances (moreso if you read!) my little corner in the cyberworld. I haven't been writing much lately because of the many hats I wear. I have a number of drafts still on my phone waiting to be finished and published. The Baby Z turned 7 months and has been very mobile for weeks now. She crawls fast, stands, and cruises around the house. Once I turn my back on her, you'd be sure she'll be crawling under the sofa, walking towards the TV, pulling wires, sticking her hands in the fan, or chewing on non-food items. She's a lot to handle. I can't leave her in her crib 'cause she'd be yelling (and crying) after 5 seconds of not seeing me in the room. The only time I get to do chores and do some work is once the kids are in bed in the evening. During her naps in the morning and afternoon, I cook or I take a bath. So, there. I really need help in the house. And sorry, it took a long time for me to write a blog anniversary post. If you've been following me on Facebook and/or Instagram, you may have had the chance to read the latest projects that I have been busy with - one of which is the realization of my dream and one word for 2016 - be a significant person. I promise to write about my one word soon. Earlier this year, we formed Zoelle, an enterprise that sells bags that helps shape to the future. We were raised by parents who reminded us a few dozen times that the only treasure they could leave with us is our education. 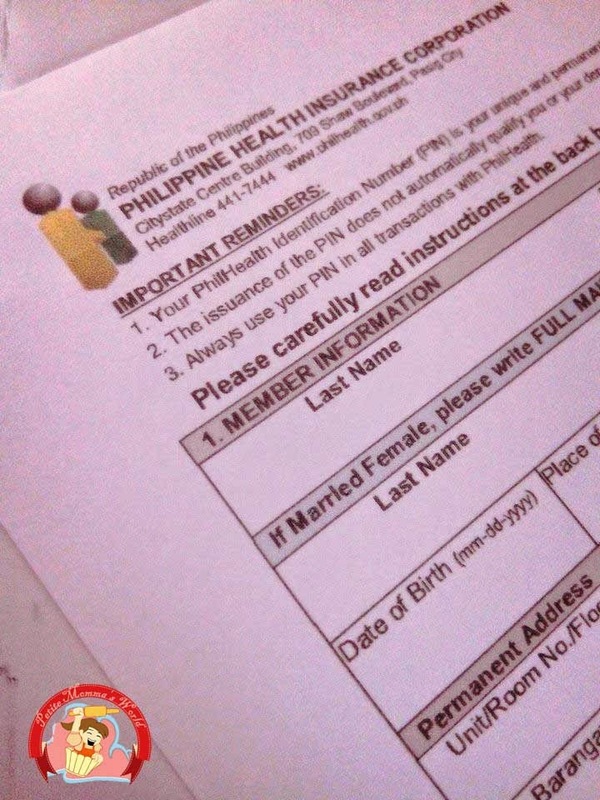 Growing up, I made sure it is one of my top priorities so I can give back to my family and country who helped me study college (and graduate school) in UP. For every product you purchase at Zoelle, we will donate a set of school supplies to students from remote areas in the provinces. We believe that each and everyone of us has the ability to shape our country's future through a collective effort of raising educated and patriotic citizens. By helping the less fortunate in their education, we are paving a path to a brighter future. We are starting small but we envision to help more by providing scholarships a few years from now. I am really praying for it to materialize! Please pray with us that this project will grow so we can bless more kids. The first beneficiaries of Zoelle will be the primary students of a Mangyan community in Mansalay, Oriental Mindoro through the help of Lapis at Papel Project, a "humble friendship club that aims to share love". Lapis at Papel Project was conceptualized and started by Liz Macuja-Medrana about 7 years ago. Liz was a scholar from highschool to college and has always wanted to give back to the community. The group grew through the years and now with her husband, Marvin, they are gifting school supplies to Mangyan communities twice a year. Their future plans include putting up a library in the communities they are helping. 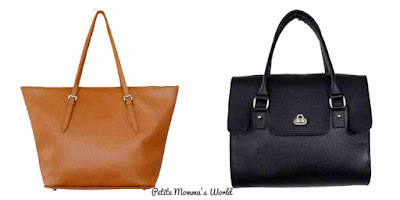 For this year, I'll be gifting 2 readers of PMW a Zoelle bag. The mechanics are written below and I'll randomly pick the winners on March 16. 1. 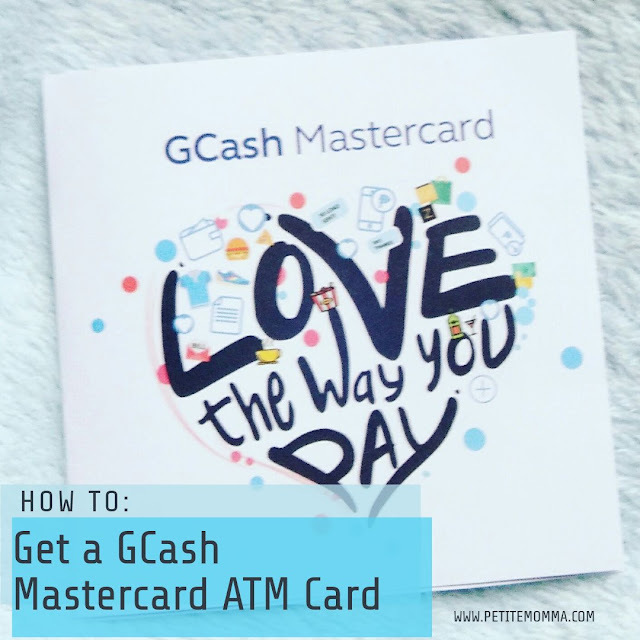 Open to Philippine residents only. I'll accept entries until the last minute of March 15, 2016. 2. Please visit and like Petite Momma's World Page. 4. 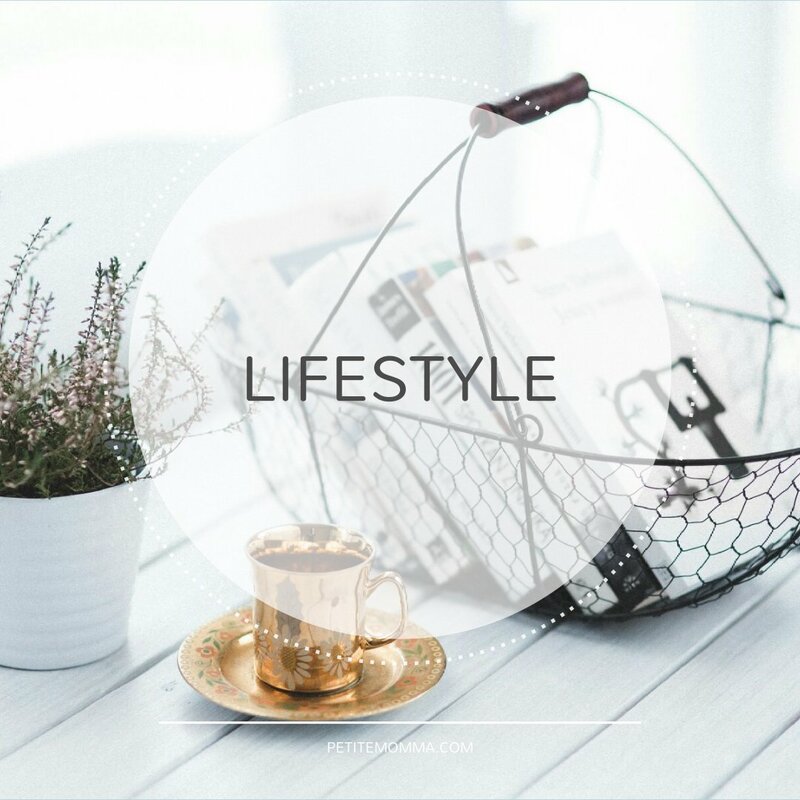 Comment on this blog post your name, email address, and give a short answer to this question, "What do you like most about the site, Petite Momma's World?" Thank you so much for your support and God bless! Happy Anniversary! I love the spontaneity of your blog! What I lobe about the petitemomma blog is I can read a.lot about parenting post.I'm also a mom ,so to read article and post about parenting is a really big help for someone like me. 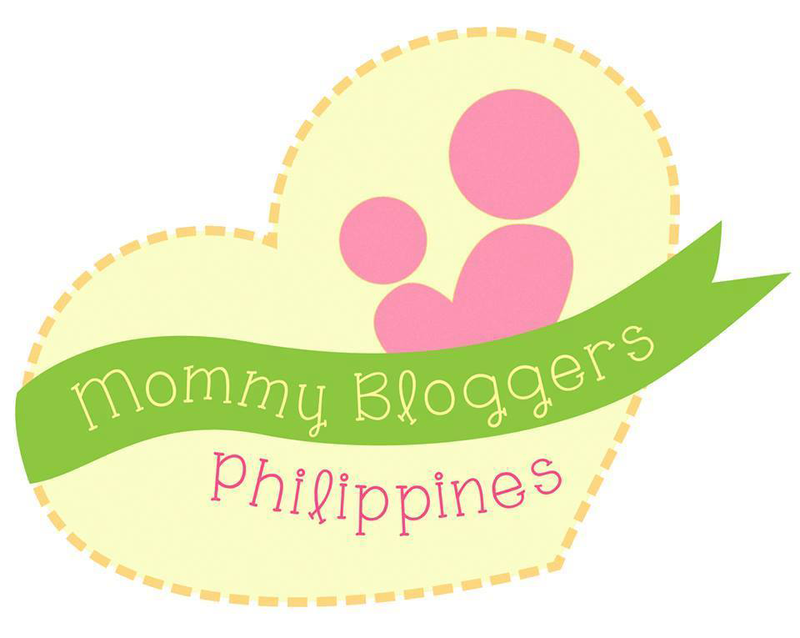 I am very thankful I came across your blog because it helps me being a first-time mom. I learn recipe and especially about homeschooling. 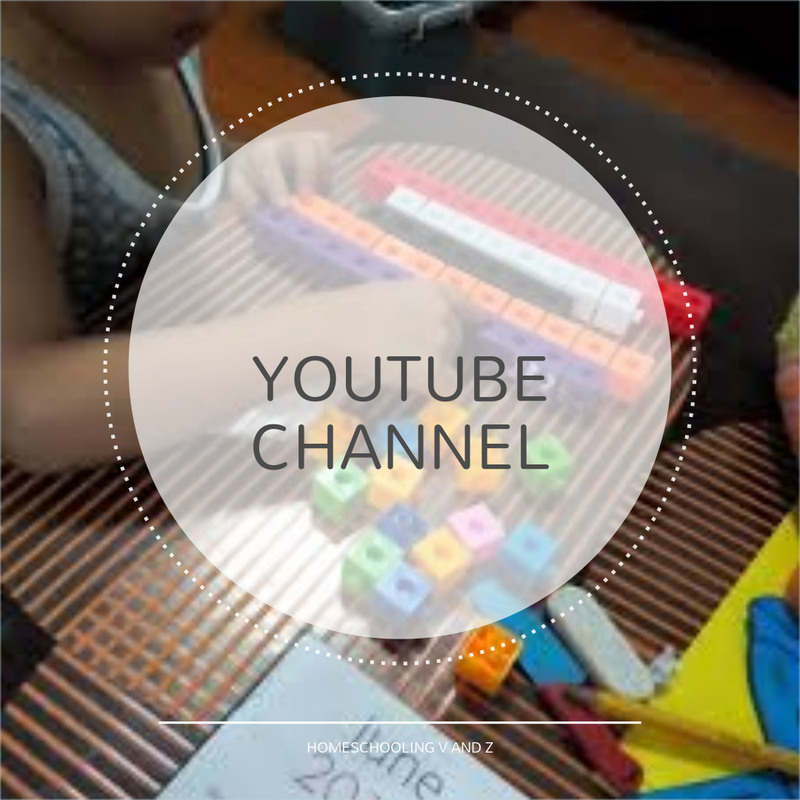 I never had any idea about it and your blog gave me the ideas and DIY projects I could do with my daughter. Continue to inspire and make blog posts for parents like me. More power to you! The page and blogs create a community which understands and relates fellow moms all over. And every mom loves being understand and that's what I get from your blogs. And now Im so much lovin it. From the name itself Petite Momma's World , It's our world Moms! From product review, useful facts ,advices or even life quotes everything is amazing. It's also my way of ease my stress from whole duty as a mom, to visit , read and aporeciate your blogs. 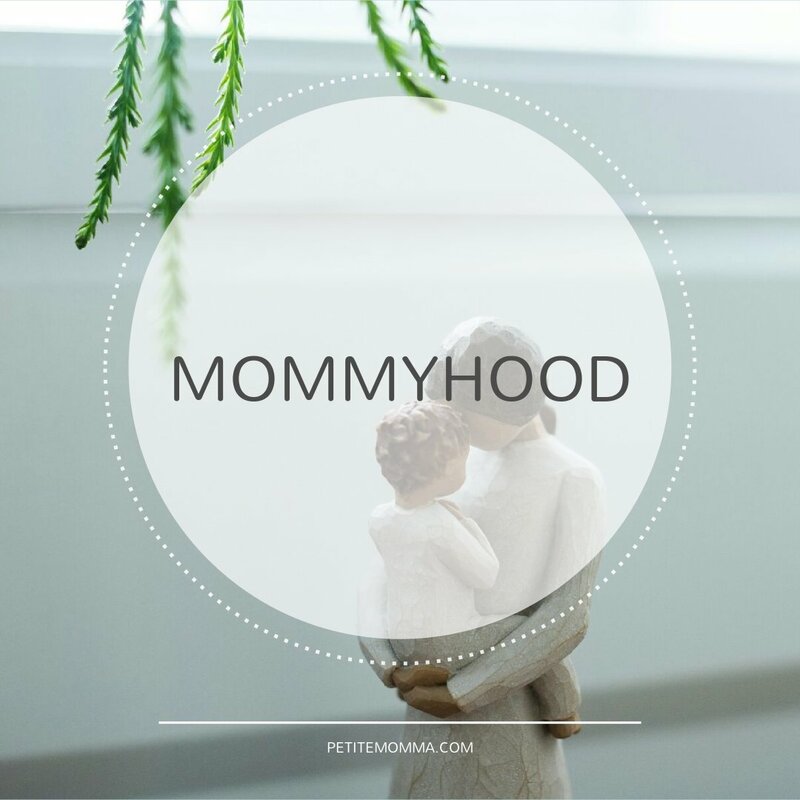 What I liked most at your site Petite Mommas World is that It somehow inspires and educate me that being mother is indeed has a lot of fun. Everyday I am enlightened upon browsing at your site that motherhood is not just fullfiling obligations it is rather enjoying as a lifetime profession. Thanks for the relative articles and giving us opportunity to be appreciated. 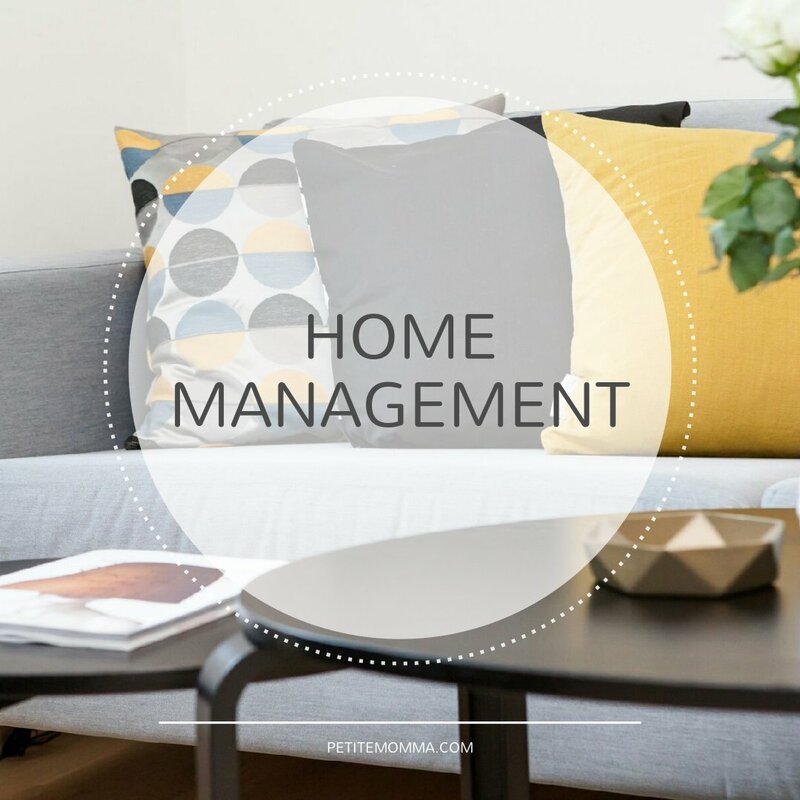 The site and blogs create a community which understands and relates all fellow moms. And every mom loves being understand and that’s what I get from your blogs. And now Im so much lovin it. From the name itself Petite Momma’s World , It’s our world Moms! From product review, useful facts ,advices or even life quotes everything is amazing. It’s also my way of ease my stress from whole duty as a mom, to visit , read and appreciate your blogs. What I find helpful in your blog besides being a rellow mommy is your journey and tips on homeschooling. I am interested and planning to do the same to my kids someday. What I love about your site is that it entertains me much. Unlike any other blog sites, I never had a down times in browsing. Franctly , youre blogs are not boring. Everything I was looking for will be found at your site. It totally linking moms from every places. I am impressed how this site managed to create fun and educational blogs for full time moms like me. I love how simple and informative this site is. Plus it's from and by my best friend. 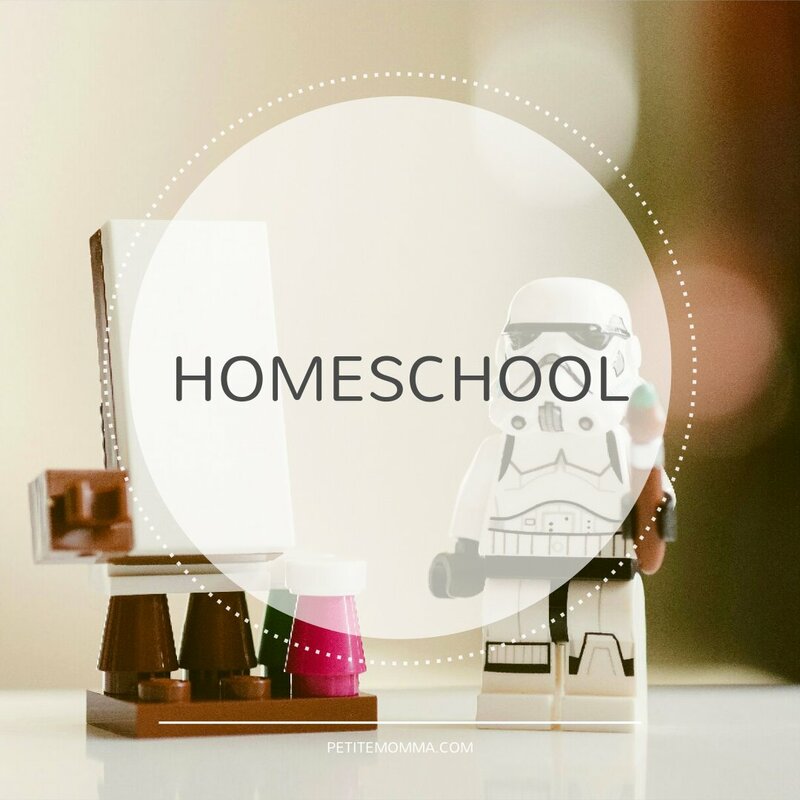 What I like most about your blog is the Parenting section, especially the Homeschool category. 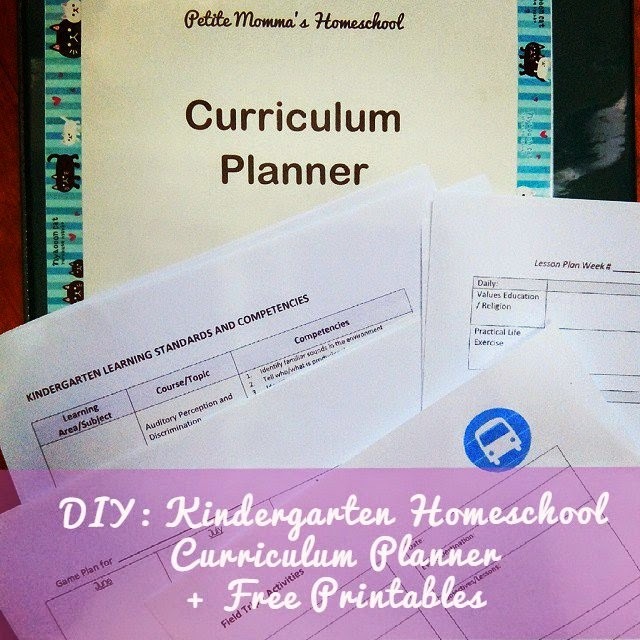 I wanted to homeschool my kids and your posts gave me ideas on homeschooling. Thank you and keep it up! your blog is an inspiration for all of us. It is more about beauty, health and most of all about family. 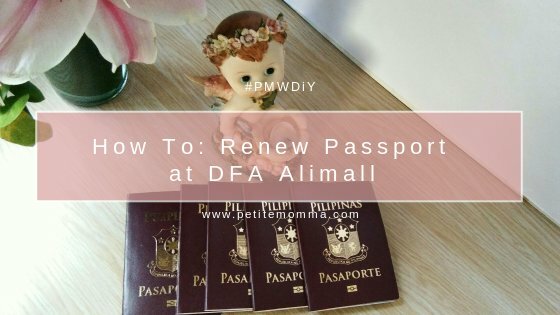 I'm not yet a mother but I love reading your blog because it is simple yet helpful and it gives me perspective of being a mother. Please continue to inspire your readers and happy 2nd anniversary! What do you like most about the site, Petite Momma’s World? While my children are older than your son, I enjoy your parenting posts especially the homeschooling ones. I get tips on our activities at home so that I can lure them away from the tablet or computer. I had also secretly aspired to homeschool my kids but going to a regular school won. 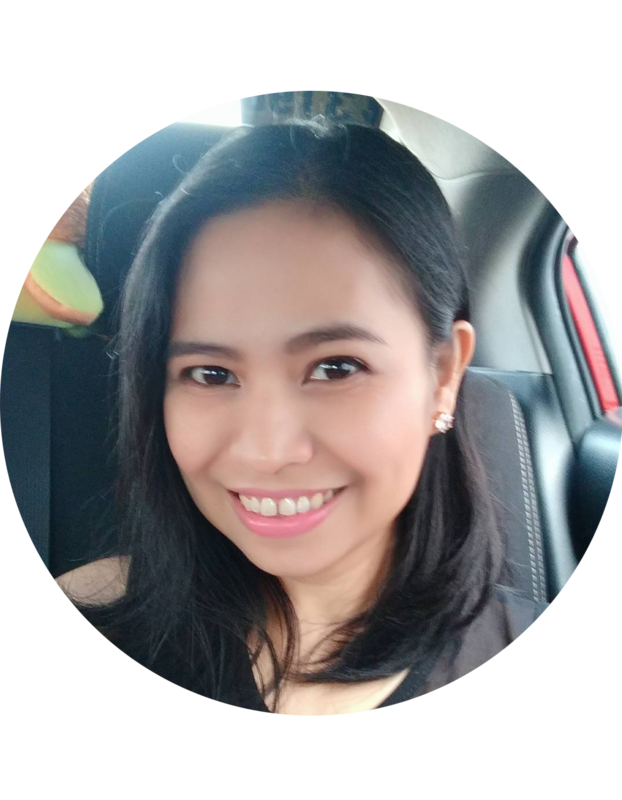 Congratulations on your blog and may you be inspired to continue sharing your insights on topics that help us all to be better mothers and wives and most importantly, better us!